Why are so many of us suffering fatigue and pain on a daily basis? 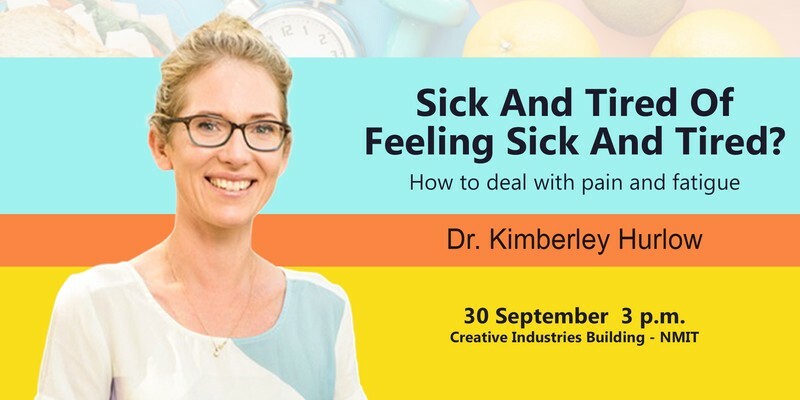 In this seminar, we will look at how these symptoms (and related ones) arise, and how we become susceptible to the chronic fatigue syndrome and Fibromyalgia, as well as consider why these are so prevalent today. We will explore some simple checks you can do to access your vulnerability to these. Dr. Kimberly Hurlow is a local G.P. working at Wakefield Health Centre. She has an interest in lifestyle medicine and whole-person-health, particularly in the areas of mental illness and stress related conditions.